Here you can take a free course on Forex trading. 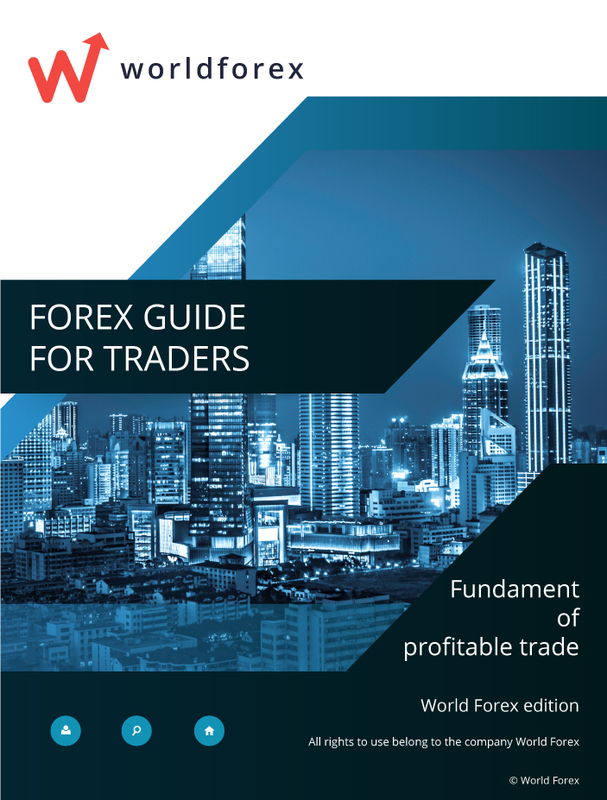 Contains all the necessary information for a comfortable start of trading in the forex market. Also a number of examples and practical instructions. The course will be sent to the specified email.